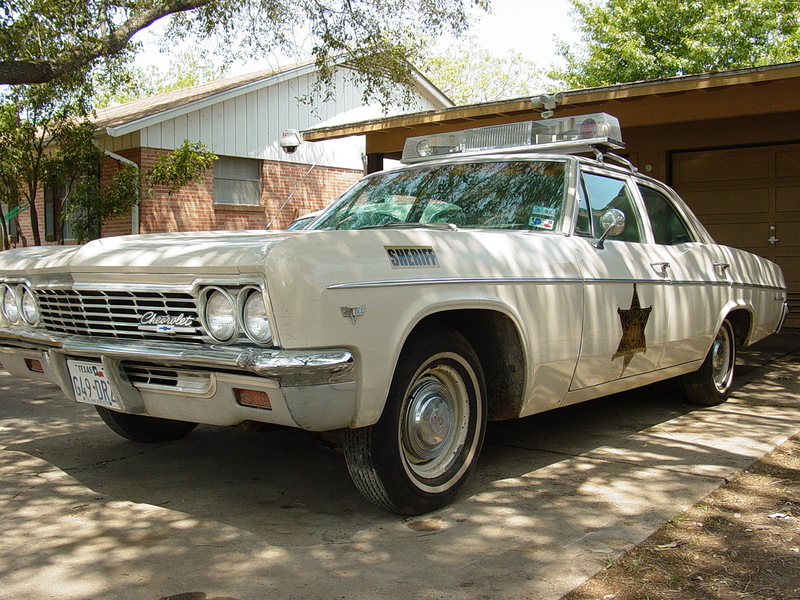 1968 CHEVY SHERIFF CLONE CAR, SOLD! 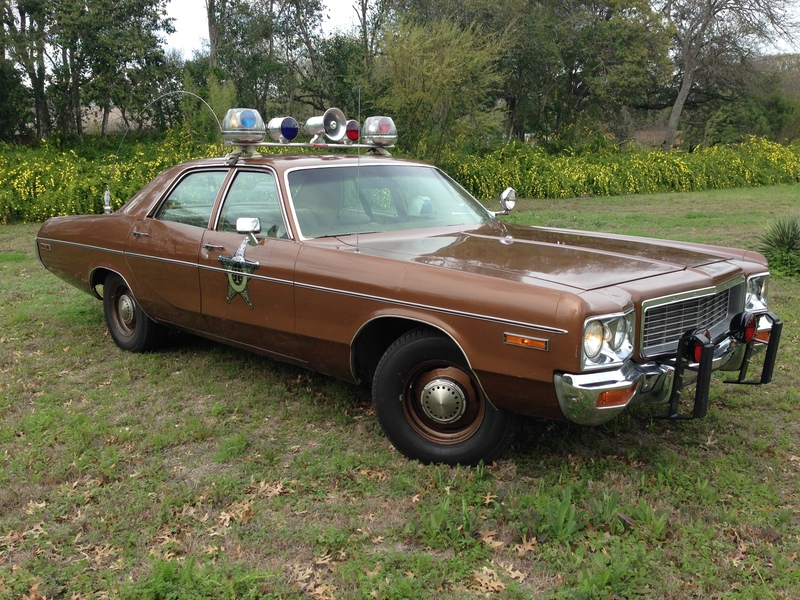 1978 DODGE MONACO CHP 440 CAR, REAL DEAL, SOLD! 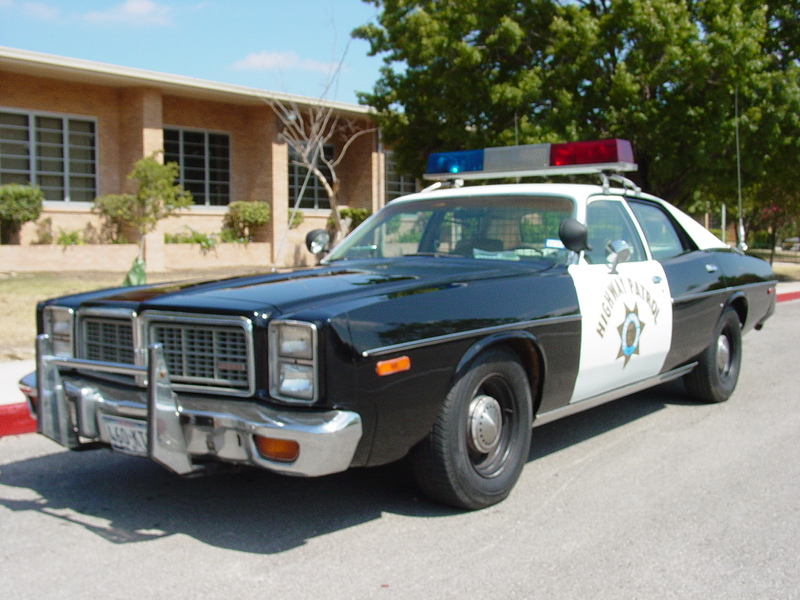 1973 DODGE MONACO TRUE TEXAS POLICE PKG. 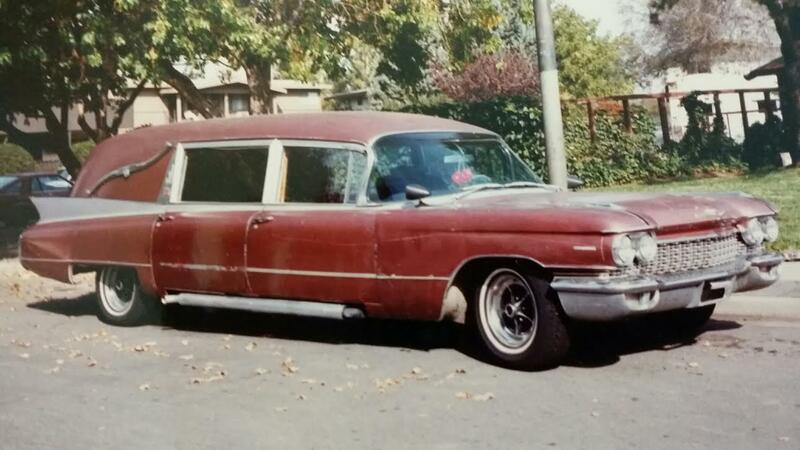 CAR SOLD!